Helicopters, when compared to the likes of airplanes, are relatively new to the aircraft world. They only came into production and daily use following World War 2, and by then numerous engineers and designers had already begun to design their own versions to outperform and outproduce the competition. Everyone the military and elite businessmen of the world wanted to get their hands on a brand new helicopter. Some models were incredibly unique, and some were simply wild. 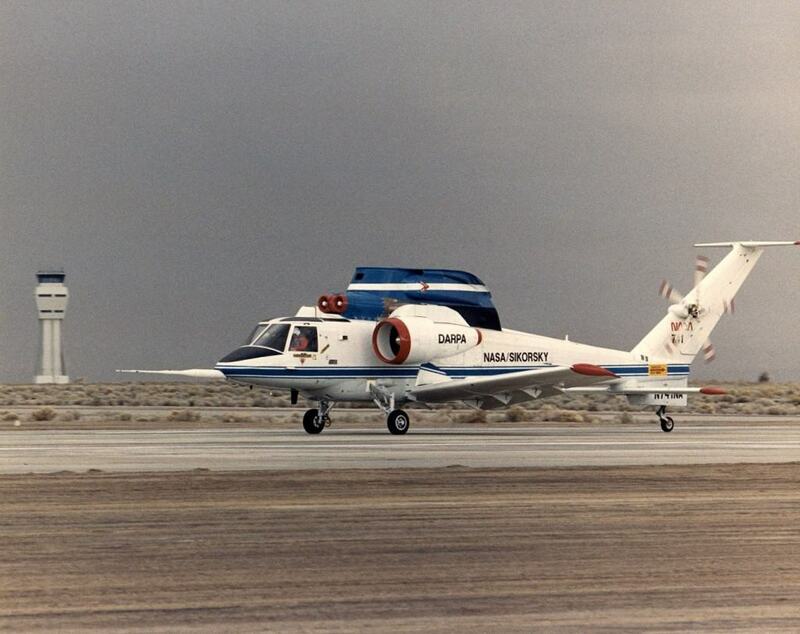 Here are ten of the coolest experimental helicopter designs ever created. The Sikorsky X-Wing was created by the famous manufacturer Sikorsky, who offered the closest thing to an X-Wing Fighter from Star Wars we’ve ever seen. Designed sometime in the 70s, the X-Wing helicopter combines leading airframe design with aerodynamics. 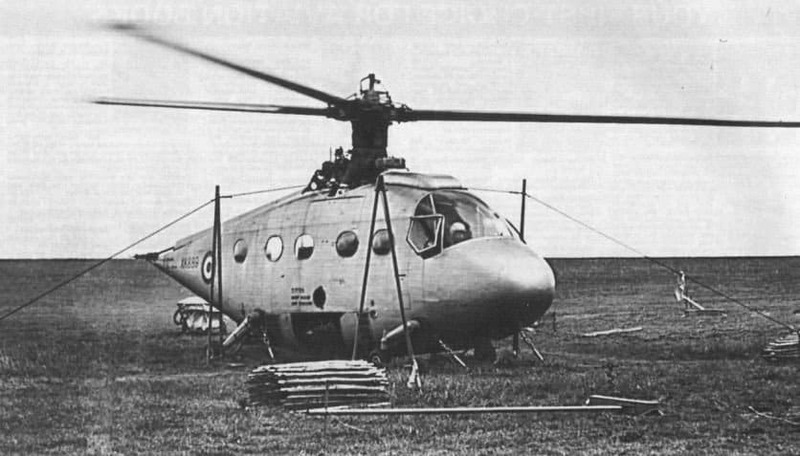 The Percival P.74 is rather ugly, but German engineers came up with the design for this odd appearing helicopter not long after World War 2. The propulsion technique of tip-jet rotors was implemented to the ends of each helicopter rotor. Another odd entry is the Kellett-Hughes XH-17, which was said to be used as a flying crane for its time period. Designed in 1952, the Hughes Aircraft Company produced this first version, which was the largest helicopter in the entire world at the time. 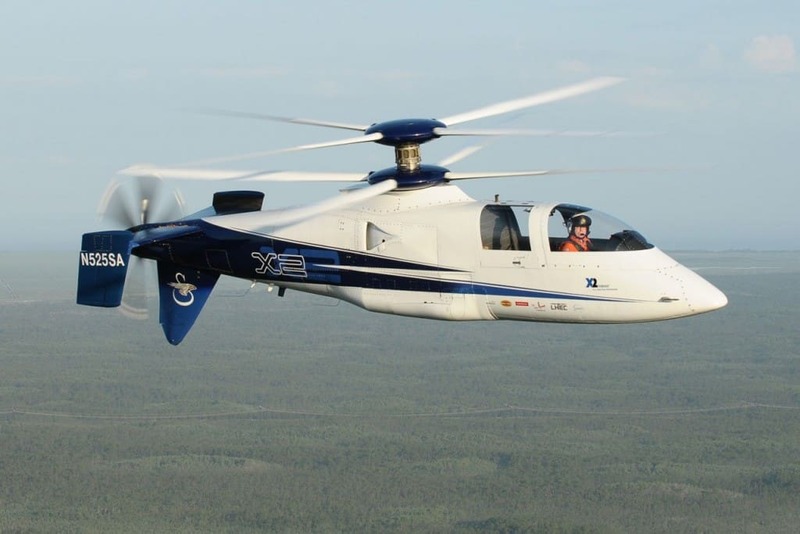 The Sikorsky X2 was designed to combat the only problem a helicopter currently faces: speed. Helicopters tend to be rather slow, but not the X2. Sikorsky tried to experiment with multiple prototypes before coming onto this one, which used composite airframe materials for a lightweight machine. 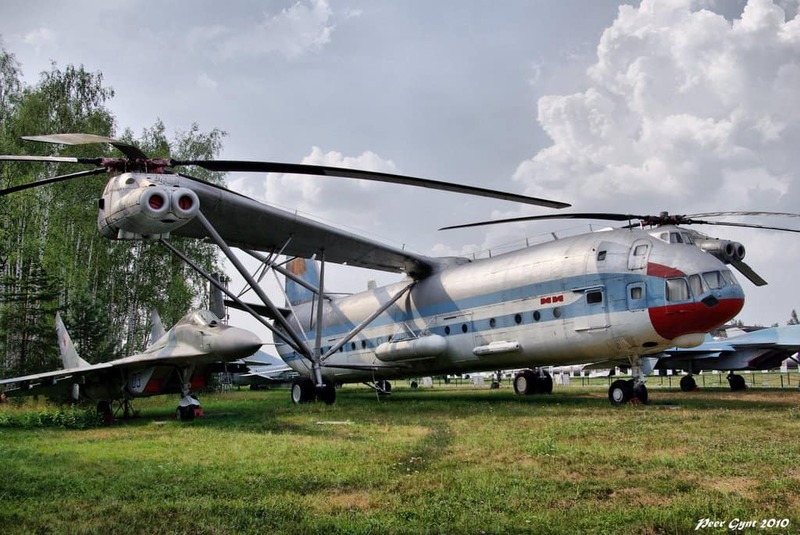 Russian engineers and designed worked together to design the Kamov Ka-22, the largest and heaviest of all helicopters in the entire world. 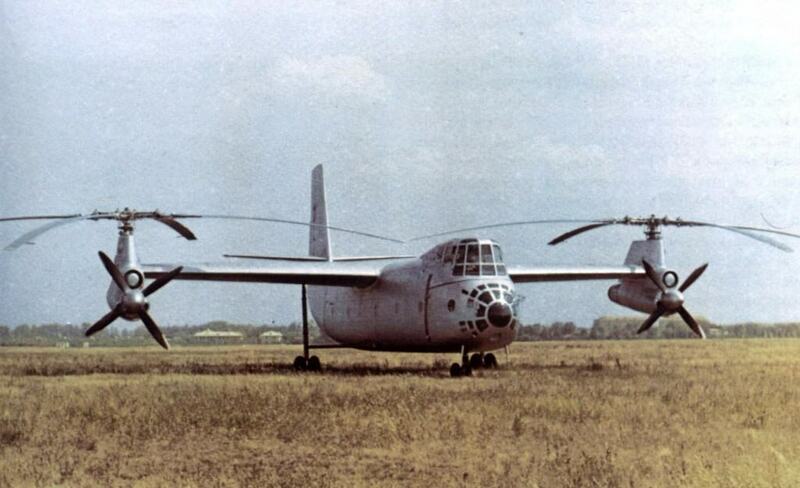 This was basically an airplane, but with rotors attached to each wing for vertical lift-off. 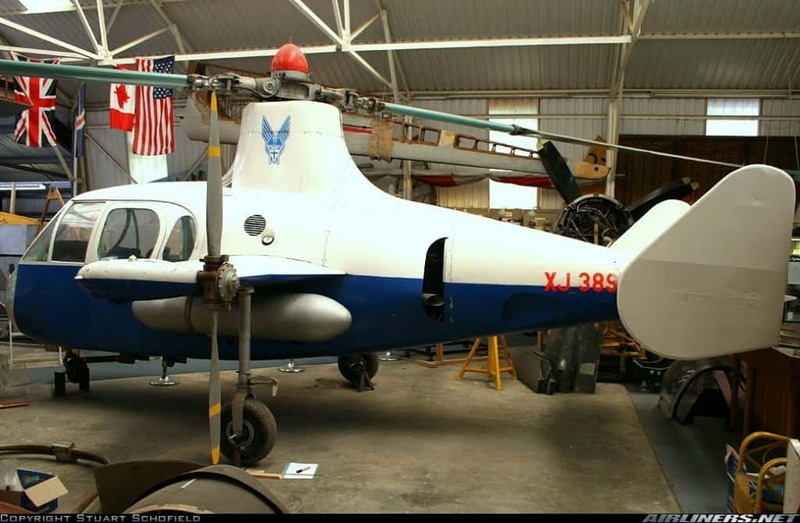 The Fairey Jet Gyrodyne was the odd combination of tip jets and an autogyro formed into one machine. The helicopter was fitted with gas burners along its rotors, which would propel the tips to its highest possible speeds. It was ugly. 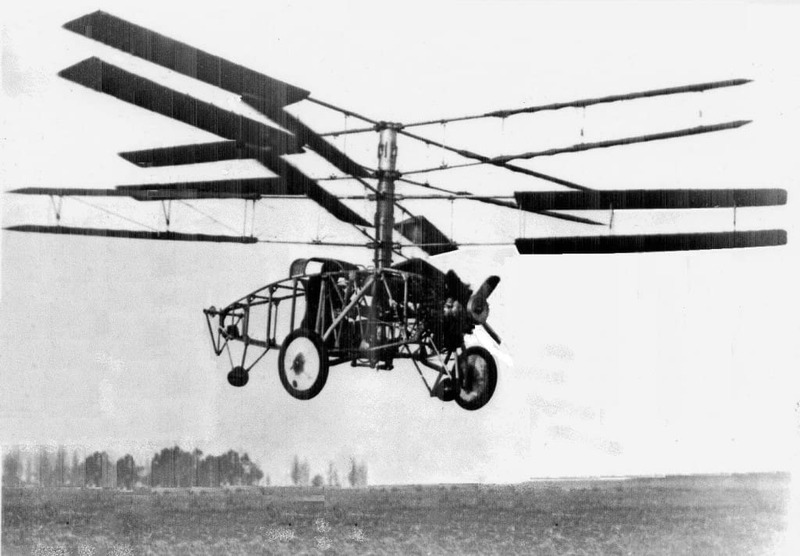 The Oehmichen No.2 is probably one of the earliest helicopter designs to have ever been produced. 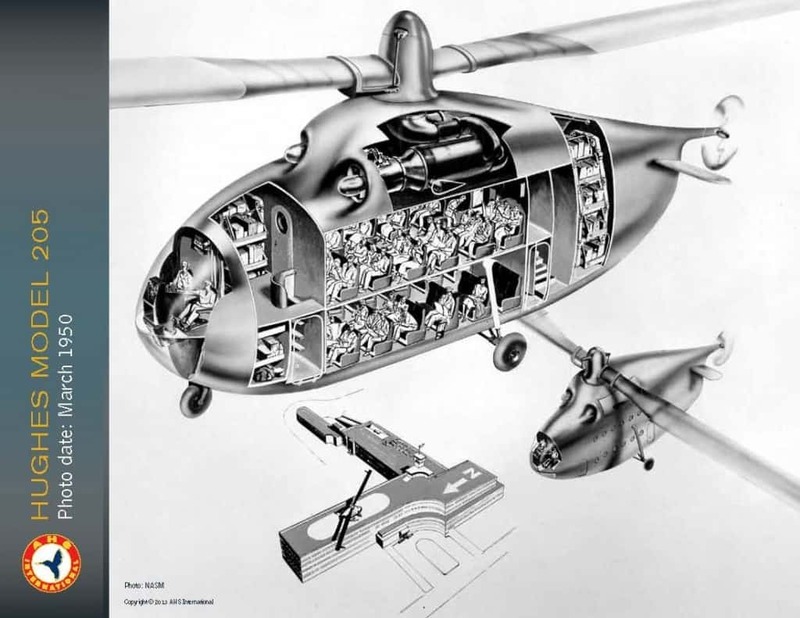 Engineers managed to grasp how helicopters flew, but they kind of missed when it came to the outer design of the body. This one used a hydrogen balloon just to get off the ground. The De Lackner HZ-1 was the modern answer to moving a single soldier across the battlefield. 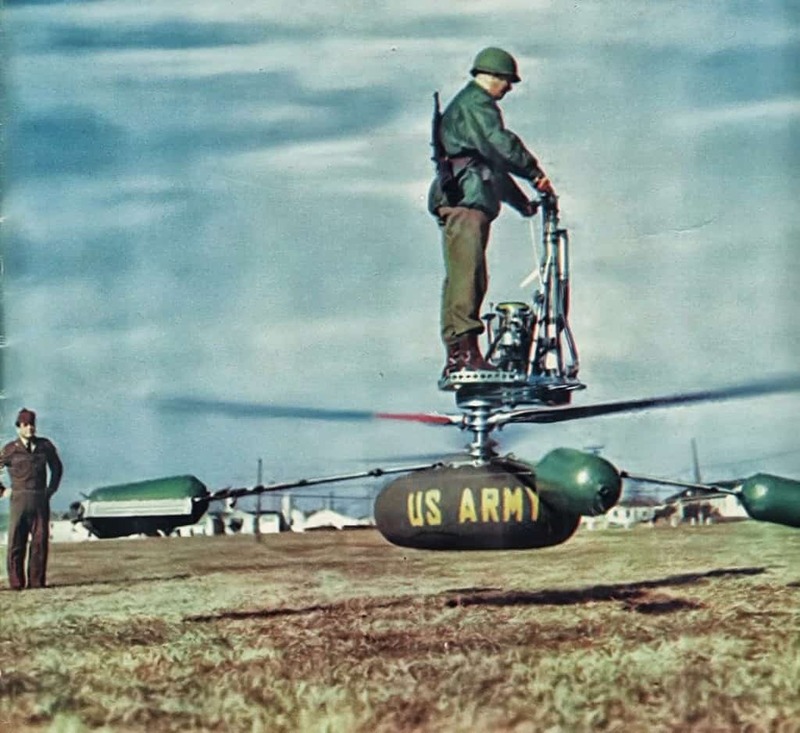 The HZ-1 could lift a single Army soldier and transport them short distances, though it was an incredibly dangerous machine. The blades were directly below the feet of the soldier. 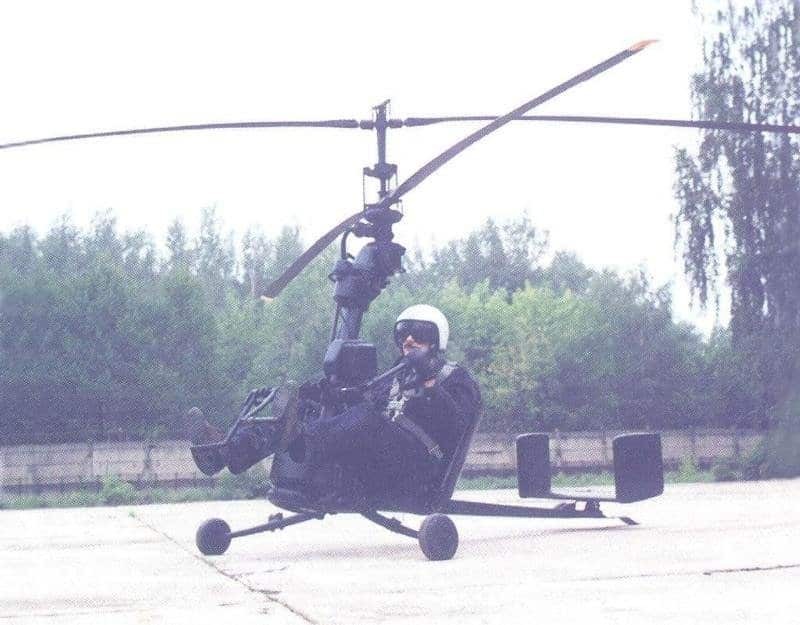 During the Cold War, the Soviet Union wanted their own lightweight, fast personal helicopter. So, the country designed the Kamov Ka-56, which could fold up and fit inside of a 20-inch diameter container. This was the helicopter that was dropped behind enemy lines for special forces soldiers. The Mil V-12 is, simply put, massive. It currently holds the record for being the biggest helicopter to have ever been in production. That record has not yet been broken, even though the initial flight took off in 1967. The massive, heavy-lifting helicopter could probably carry a couple of tanks easily.